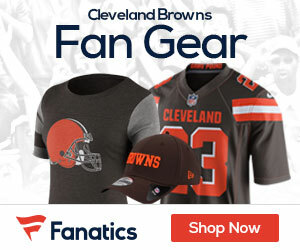 Browns GM John Dorsey said in a statement on Sunday that the team has ‘not discussed’ interviewing former U.S. Secretary of State Condoleezza Rice for their head coaching vacancy despite an ESPN report that they’re interested in doing so, Mary Kay Cabot of the Cleveland Plain Dealer reports. 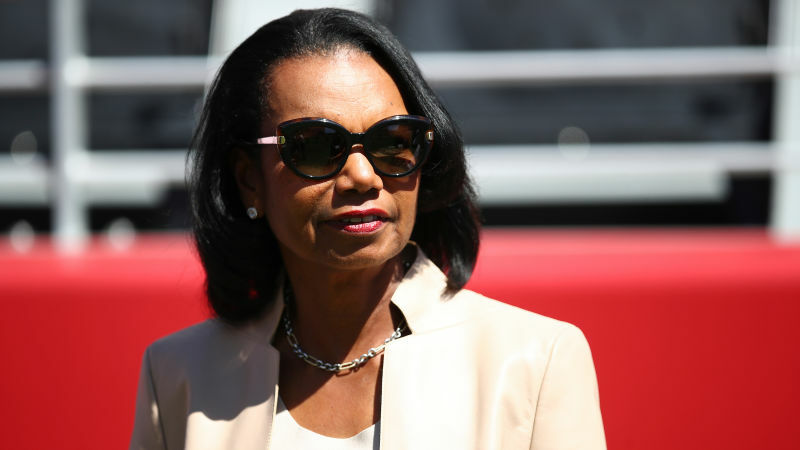 Rice, a lifelong Browns fan, released a statement via Facebook saying she’s not ready to coach, but called for more women to be groomed for the job. “I love my Browns — and I know they will hire an experienced coach to take us to the next level.